As Halloween creeps upon us, there are many kooky, dark, macabre and spine-chilling theatrical offerings occurring in Chicago. Whether it’s blood splatter or dark laughter you’re after, there’s something to whet your appetite. Check out this eclectic rundown, with descriptions pulled from press materials. 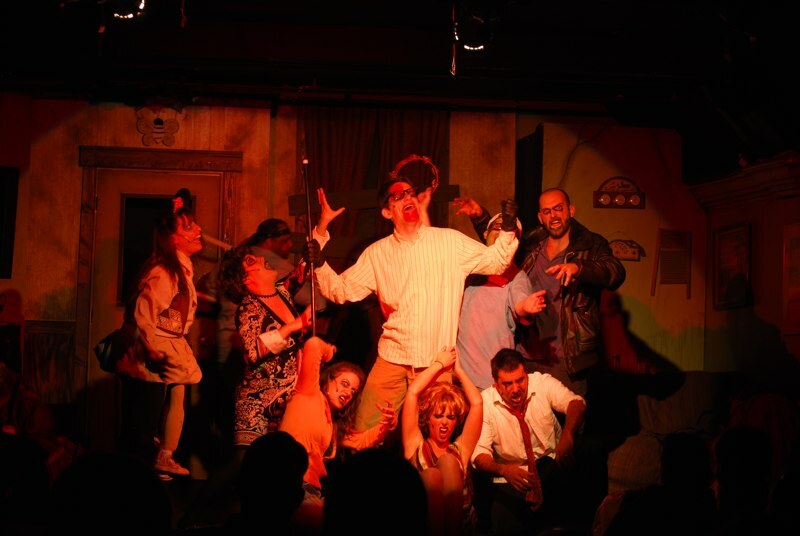 This entry was posted in Arts/Culture/Entertainment, Theater and tagged chicago, halloween, theater, theatre. Bookmark the permalink.